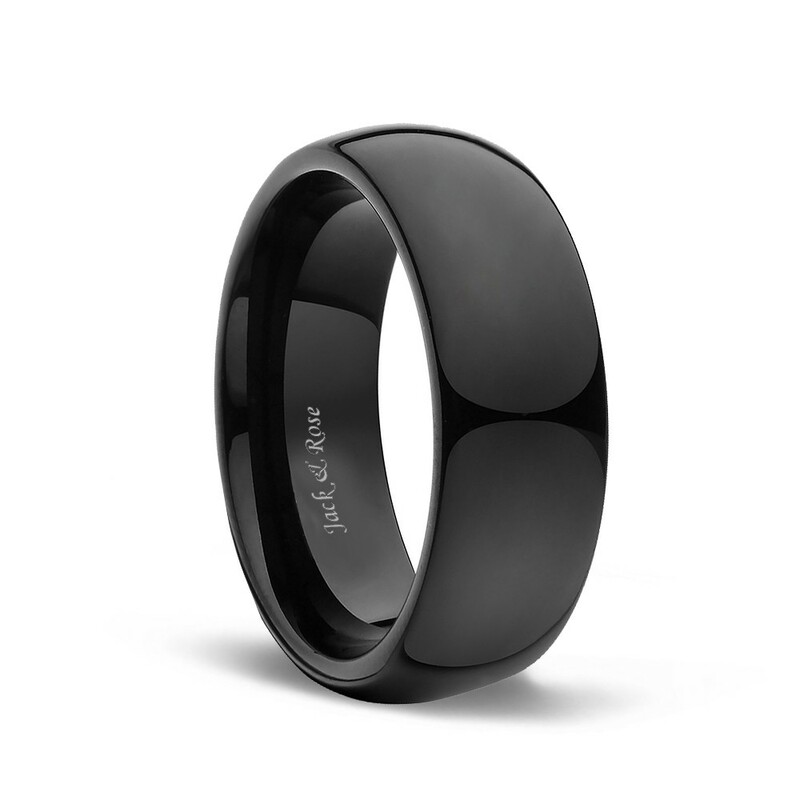 It is a classic dome plain high polished black tungsten ring for wedding bands, engagement rings or couple rings. 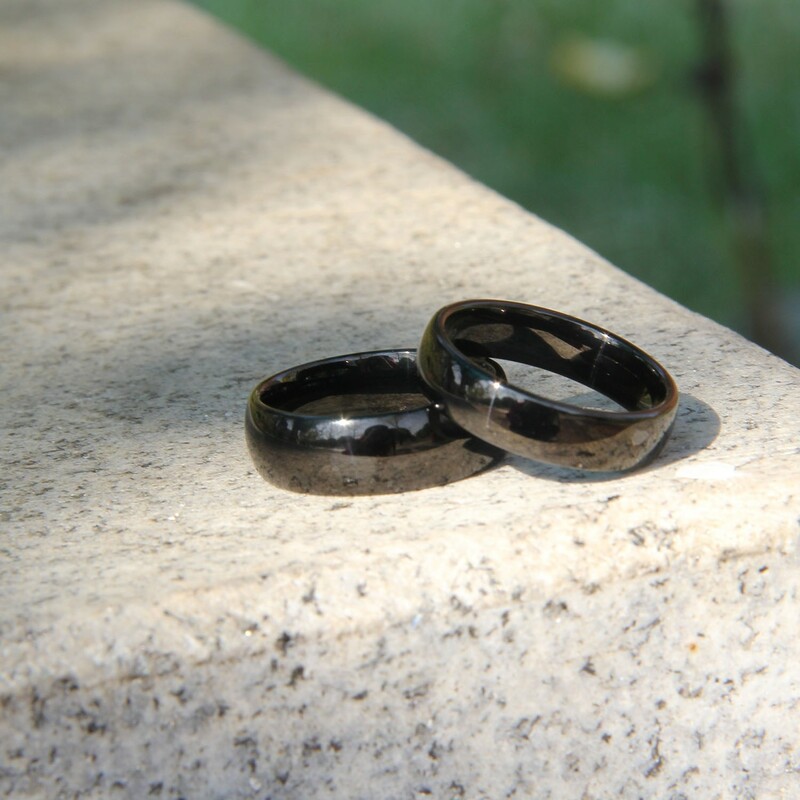 If you are looking for a ring that is scratch proof and forever keep its shine, then our Tungsten Carbide rings are for you. They are made specifically for affordable wedding bands options. 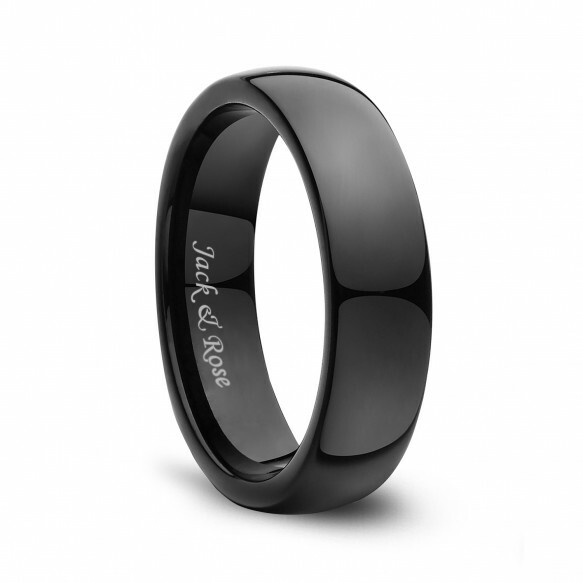 It is perfect and suitable for excellent daily wearing, anniversary gift for men and women. The excellent black tungsten ring with comfort-fit design, which provides durable and comfortable. If you encounter any problems after purchase, please contact our customer service team to solve your problem. 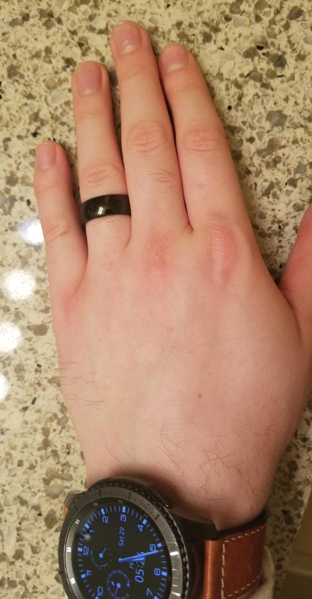 I bought it to use it as a thumb ring. It's perfect! It has a ton of shine. Exactly what I was hoping for! It has a dome profile, it's shinny and deep black. 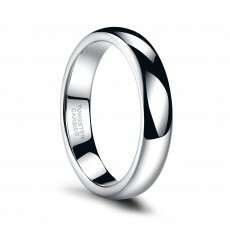 I wear it with two 2mm silver bands. The contrast is awesome. 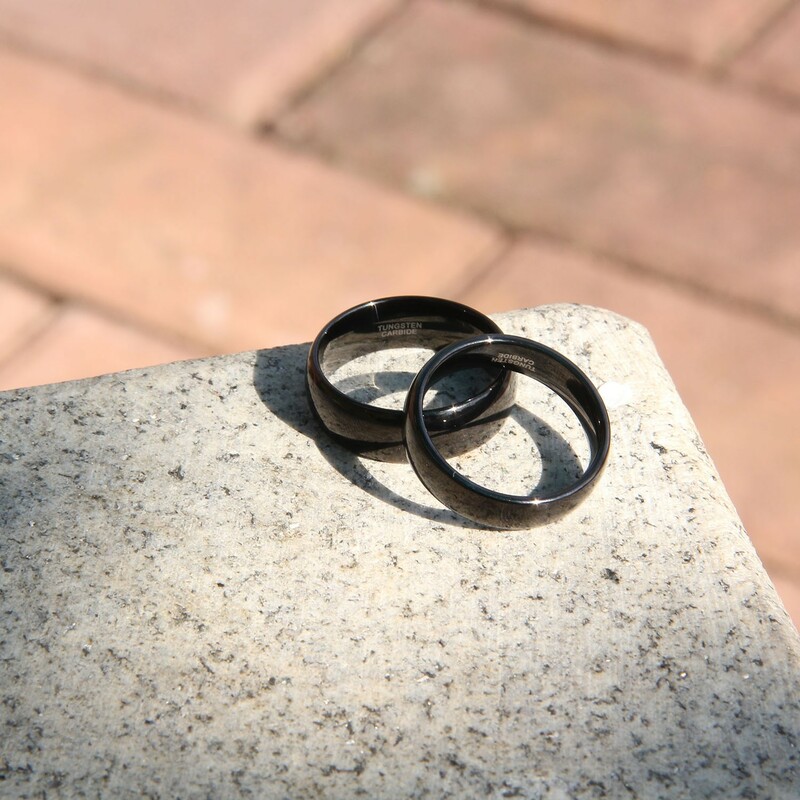 Order your normal ring size as suggested by others. I usually wear a 9, that's what I ordered, it fits perfectly! Awesome! My wife loves it. Perfect. Exactly as described. Better than expected. It is beautiful with stellar packaging! My wife LOVED it! I couldn't be happier with this product and company! It arrived quickly and safely. Packaging was nice, shipping was faster than expected, and the product was better than I anticipated for the price. Would definitely recommend this to others. 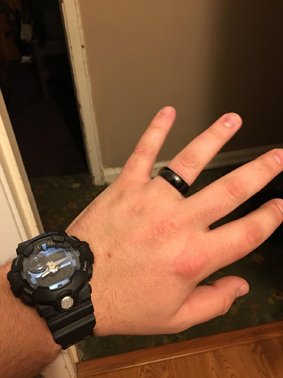 very comfortable ring to wear. I love it! Perfect fit. Exactly what I was looking for. Quality feels good and with the price, you can't beat it. 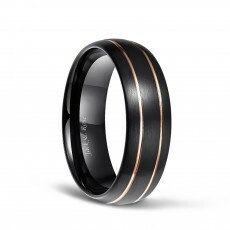 Hello, I am very sorry, tungsten carbide can not be resized. 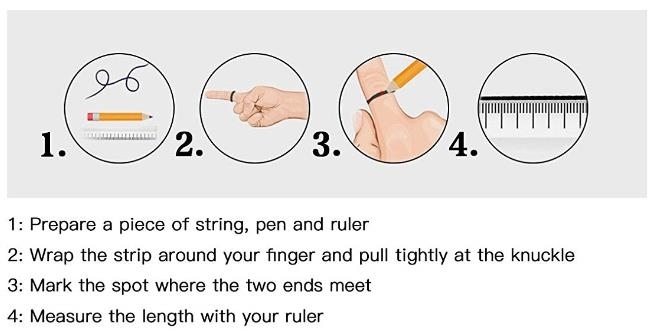 Hello, please remove the ring when solving the power problem, thank you. Hello, our size is standard, please order 10, thank you. 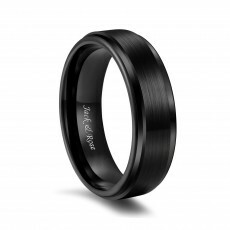 Hello JMack, this ring has no broken points, tungsten is very hard, but it is also very brittle when it hits hard things, so it is best to let the ring not be damaged by hard objects, thank you. Dear khackattack, the shipping time depends on the mode of transport you choose. The free standard shipping is 7-20 days, and the fast shipping for payment is 5-12 days, thank you.